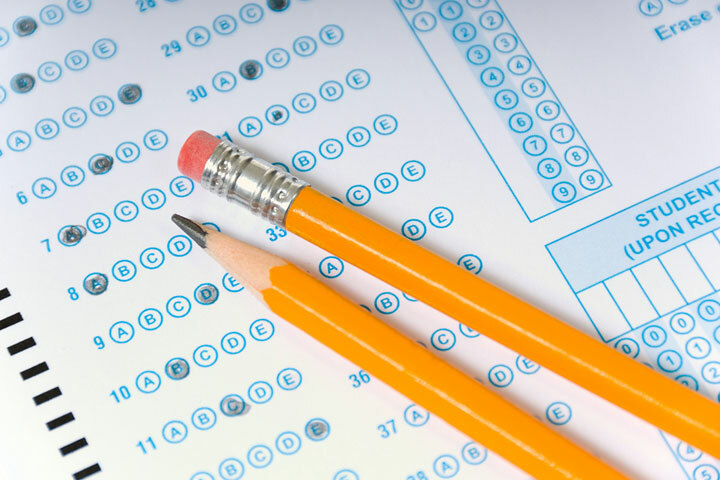 Students will receive in-depth instruction on test-taking strategies for the ACT exam, as well as specific techniques for both the English and Reading sections, including timing, question analysis, and test approaches for student-selected scoring goals. The class will also include grammar and punctuation review, techniques for skimming and scanning reading passages, and opportunities to practice applying these strategies. The course will help students plan a personal and effective approach to the exam that can maximize their scores. All practice materials will be provided. Payment is due on the first day of class. Please make checks payable to Above Grade Level.